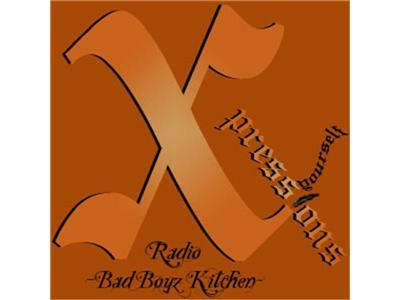 Xpressions Radio presents BAD BOYZ KITCHEN - Today's special guest chef is, Ms. Heidi "Raw" Phillips-West . Come find out why she is simple "RAW" and she's in the kitchen to serve up some pure hot and fulfilling poetry OPEN MIC will begin the 2nd half of the show. All are welcome to listen and join us in the chatroom, but only the brave dare call in [347.426.3380] and Xpress themselves.